I haven't done a real music review in a really long time! I figure the amount of music that comes out and that I get through email, I should do that more often. Therefore, I'm starting back up again with an album that I personally have been waiting a while for--Ariana Grande's My Everything! Read my review of Ariana's new album below! 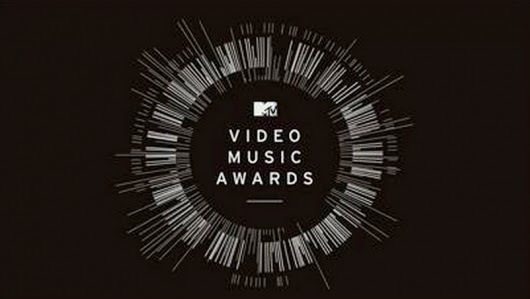 Last night was the MTV Video Music Awards, and I quite enjoyed myself watching! With high energy performances on deck, the night was definitely one to look forward to. Of course, it started with the Pre-Show with Sway and other MTV correspondents interviewing the hottest celebs on the red carpet including Miley Cyrus, Jennifer Lopez, and more! Ariana Grande opened up the show with "Break Free," which is still growing on me. Nicki Minaj then hit the stage with a short performance of her newest single "Anaconda," which I have to admit is my guilty pleasure song, especially when I'm working out and hitting my squats! The ladies then came came together with Jessie J for "Bang Bang!" Nicki had a dress malfunction with the quick change she had to do to get ready for her part of the song, but she managed to hold it together so she didn't flash anybody, thank goodness! Overall, the performance was great, and was an awesome way to open the show. The official video for "Bang Bang," by Jessie J, Ariana Grande, and Nicki Minaj just premiered online moments ago, and it is HOT! It's perfect too because they are opening the MTV Video Music Awards! The video has three different segment separately with each of the ladies, and then they come together for a great dance party on the rooftop! Last night was the premiere of K. Michelle's Rebellious Soul Musical on VH1. I'll be honest. When I first heard about this, I didn't know what to think. 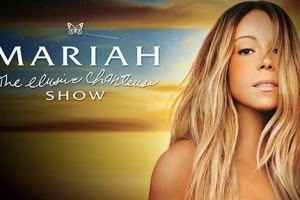 I think that K. Michelle is a talented artist, but Rebellious Soul, to me, still left a lot to be desired. 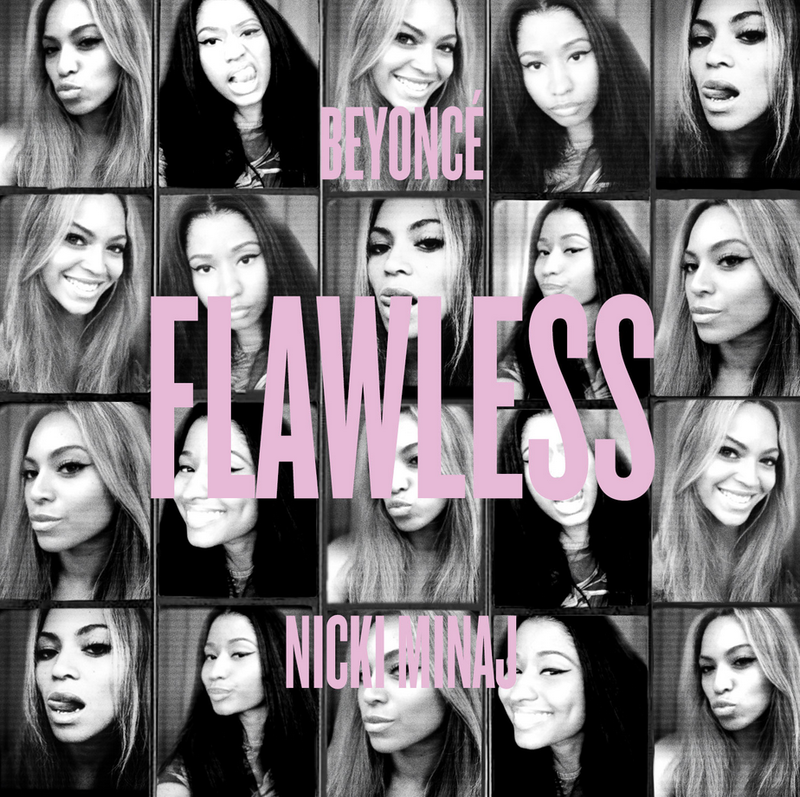 It was a cool album, and did have several good tracks, but overall left me a bit disappointed. Hearing that Idris Elba was directing the special gave it a little more credibility, but I had my doubts. Hailing from Toronto, Ontario, Canada, Krista Gonzales, known professionally as Graph Gonzales, became interested in music as a teenager, listening to hip hop and eventually recorded herself for fun. “It was probably what I spent most of my time doing as an individual, writing verses and recording them,” Graph said. “It was kind of a natural thing that happened.” The city of Toronto, Graph noted, has a very eclectic sound that she’s really inspired by, including great alternative and avant-garde rock music that influenced her sound a bit. As a teen, she had a little nickname that a friend gave her—“Graph,” because her voice was “thin and airy, like spray pain coming out of a can,” she joked. However, that’s what she eventually went by professionally, adding on her last name Gonzales, after a suggestion by Pharrell Williams later on in life. Graph began working with various groups in Toronto and New York, building up experience by consistently working in the studio. Through hard work, she has collaborated with Pharrell and Chad Hugo of the Neptunes, Talib Kweli, Clipse, and more, just to name a few. 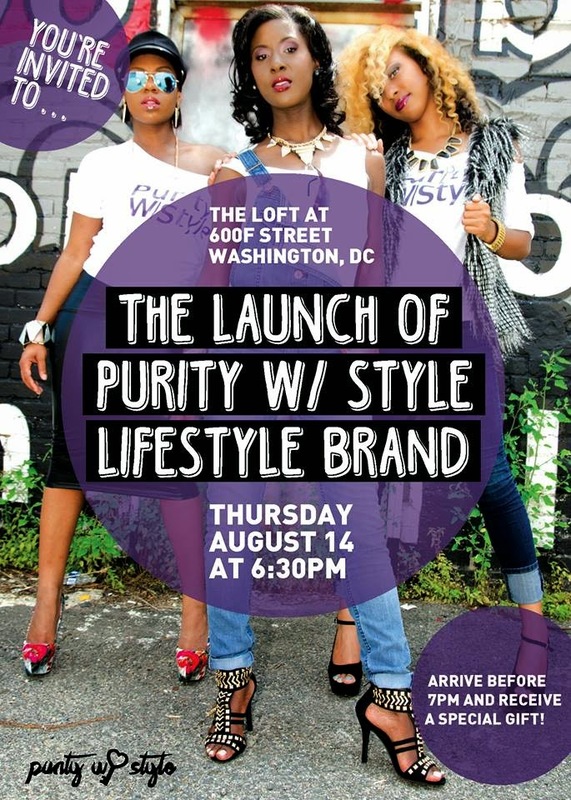 Last night, I had the opportunity to go to a launch of a new lifestyle brand, Purity With Style! Created by Danielle Stradford (who happens to be my little sister's best friend's sister...that made sense right? ), the brand, obviously by the title, encourages purity and abstinence, as Danielle is a Christian and has rededicated herself to remaining pure. The brand goes beyond "preaching" abstinence as some may think, but focuses on purity as a true lifestyle, branching out into all areas from relationships to fitness and health to fashion! After talking more with her, I found out that Danielle grew up in a Christian home, and her parents were abstinent until they were married. Danielle, however, decided to set her own rules in life and at 17, gave up on purity. At age 24, she decided to rededicated herself to God and the lifestyle she now promotes. "I really noticed that I wanted to make some positive changes in my life," she said. "I knew that I had to make some drastic changes from the lifestyle that I had been leading." Danielle came up with the idea of Purity With Style about two and a half years ago. What started out as a book club with a few of her friends about positivity and purity has grown into a real movement that has branched out to girls and guys dedicated to not only being pure, but maintaining positivity in their lives. "Who's to say that we can't change, and give one love, one love to everyone?" 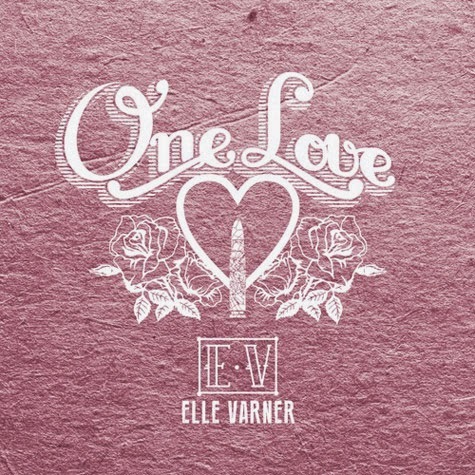 -Elle Varner, "One Love"
Check out her song "One Love" below! 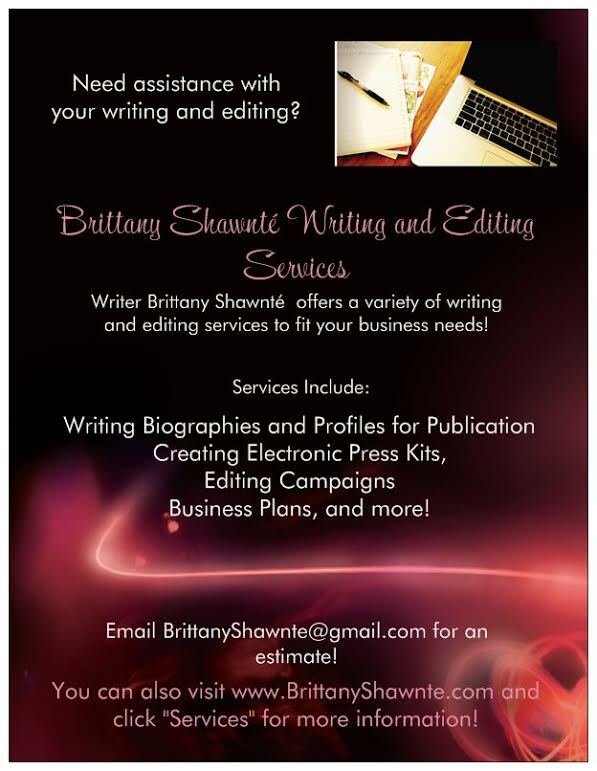 More spotlights to come as we end the summer (is it me or has Summer 2014 FLOWN by?)! 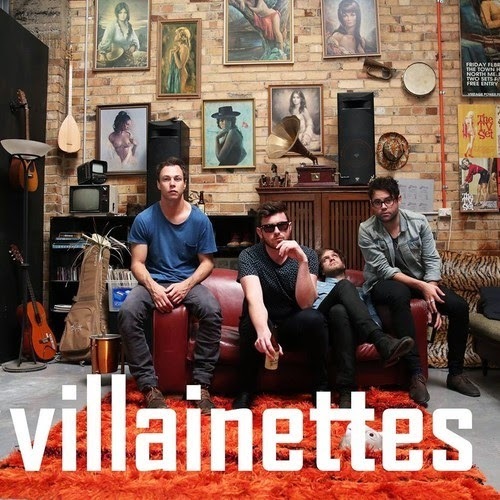 Today on The Spotlight, we have Villainettes, hailing from Melbourne, Australia (one of my favorite places in the world, for good reason! Check out my somewhat embarrassing yet fun blog on my experience a few years back). The band recently came together in 2013, said to be born “amidst the ashes of three totally diverse bands.” Through friendships and professional connections, Villainettes were born! Vocalist and guitarist Michael Lindquist had begun to write, focused on some of his own personal life events, which helped to shape the band and their sound. 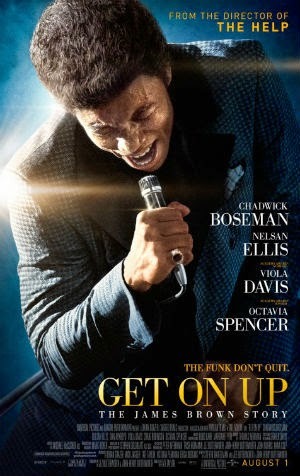 I just got back a few hours ago from seeing Get On Up, the story of the Godfather of Soul, James Brown. I heard that this movie was in production a long while ago, and have been excited every since, watching interviews, sneak peeks and trailers as often as I could. I saw it at 9:30 in the morning, because I really do hate opening weekend crowds, so I try to go when it'll be less crowded and less crazy. The movie theater was still pretty full, but quiet and still thank God, as we all watched and were mesmerized as Mr. Brown's life shined across the screen, thanks to Chadwick Boseman. I LOVE Chad, and have for quite some time, even before 42 (the Jackie Robinson Story) came out. It hit me when I finally got the chance to see it that I had seen him before... in Lincoln Heights, which was big on ABC Family from 2007-2009. Even then, as he played a soldier suffering from PTSD who was also the son of the main character towards the end, I noticed his talent...and his good looks, of course (*smiles*)! But mostly his talent, I promise! Singer Ne-Yo has apparently taken legal action against former manager and friend Kevin Foster for a total of $8 million, according to NY Daily News. 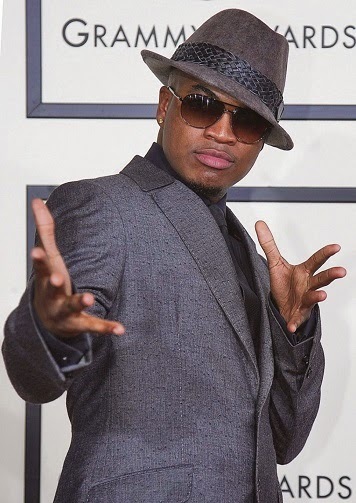 Papers were filed in Manhattan Federal Court, with Ne-Yo (whose legal name is Shaffer Smith) stating that he met Foster back in 2005, and Kevin convinced him to let the accounting firm that Foster was working for at the time handle his “business management and accounting needs.” Foster's job was to manage the singer’s bank accounts, and "ensure Smith was financially situated as to maintain his accustomed lifestyle for the remainder of his life, protect Smith from financial ruin, and mitigate risk of frivolous spending."